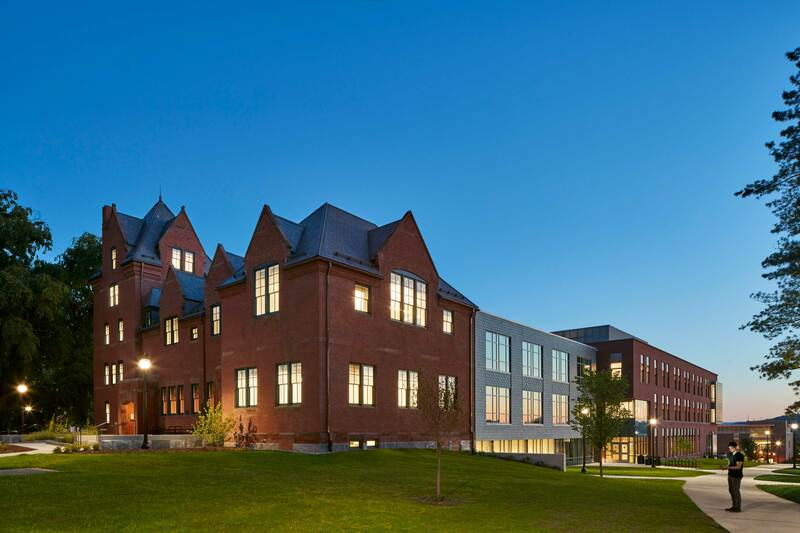 Originally designed by William Brocklesby, South College was constructed in 1885, replacing a previous South College building destroyed by fire. 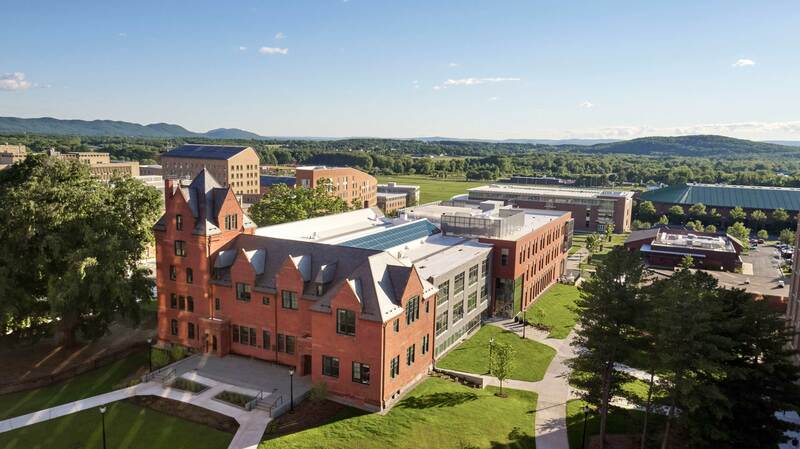 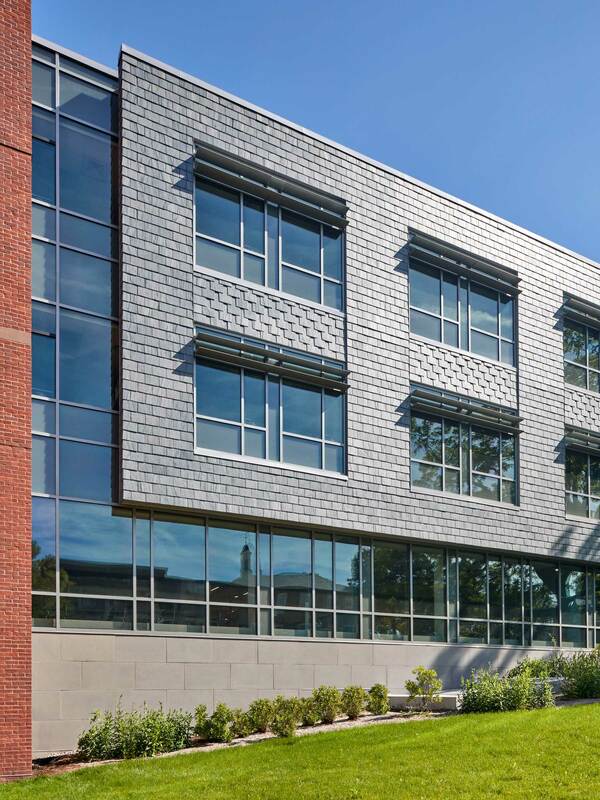 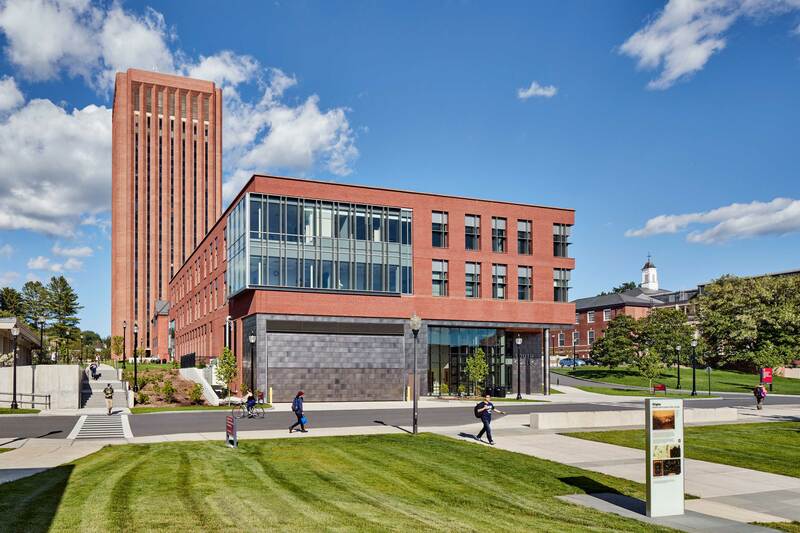 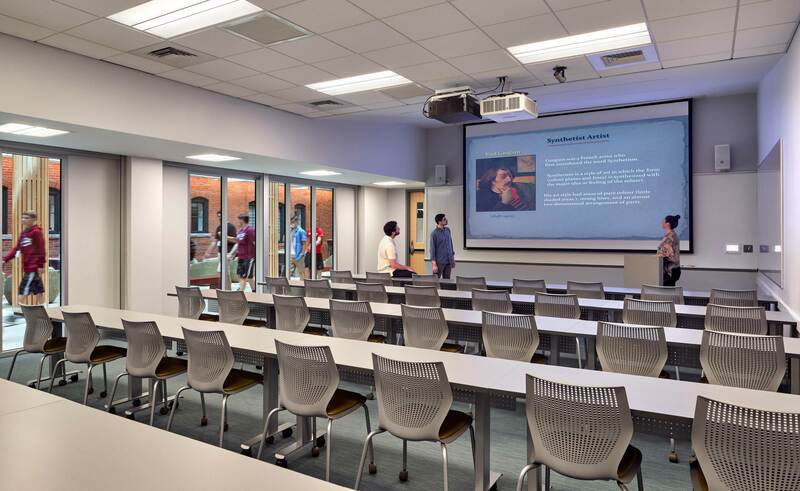 Through a large new addition and substantial renovation, the original structure has become a state-of-the-art academic building for the Humanities Department. 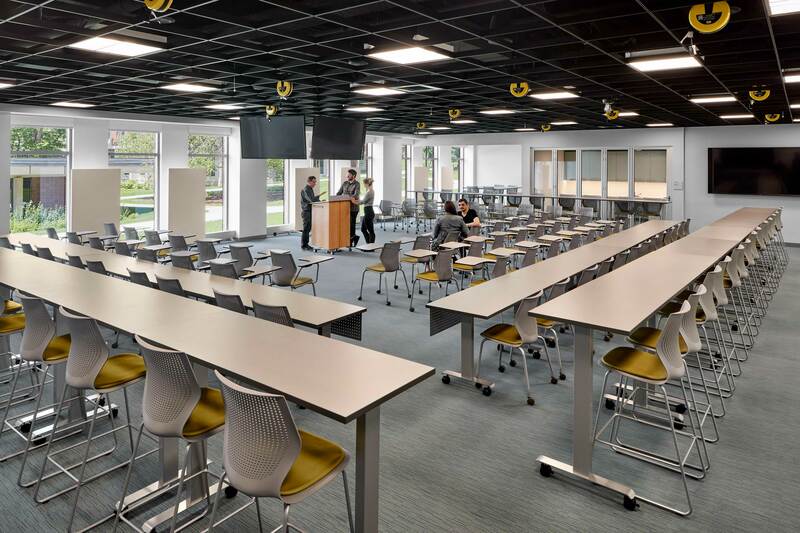 The new facility houses a variety of flexible teaching environments and seminar rooms, as well as traditional classrooms and offices. 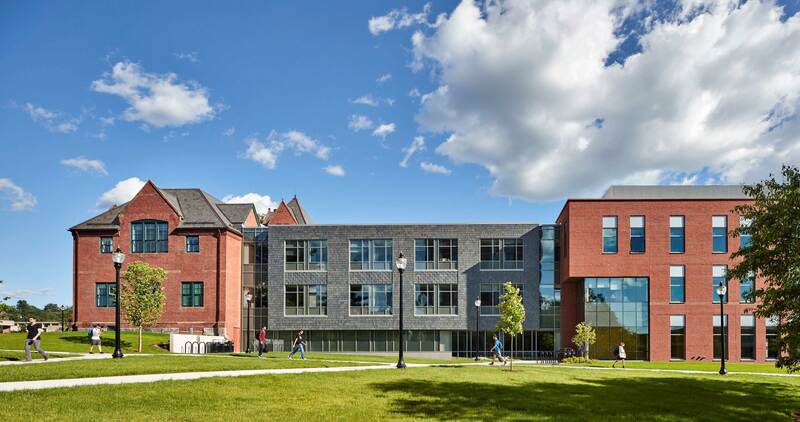 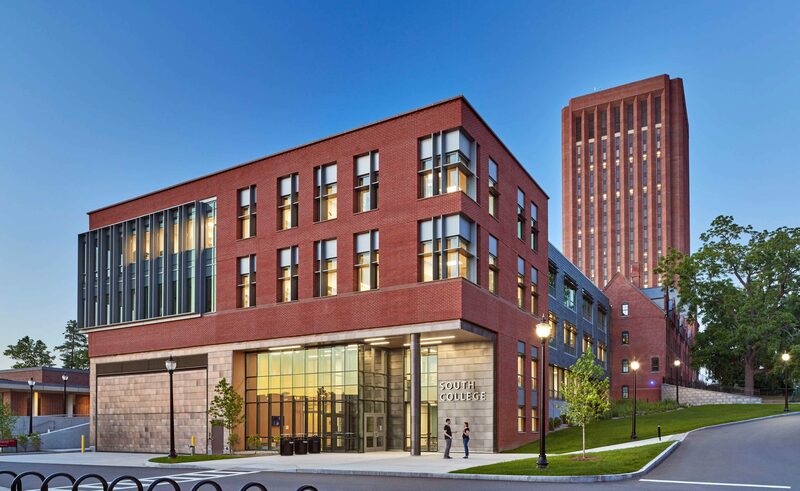 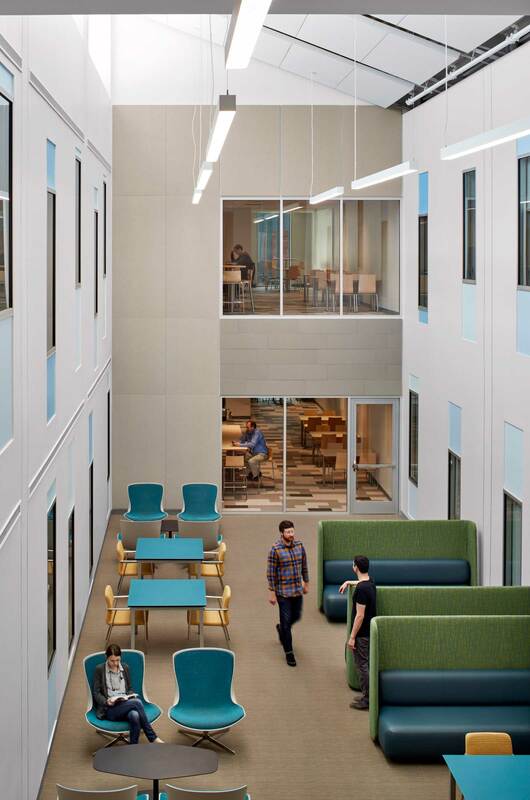 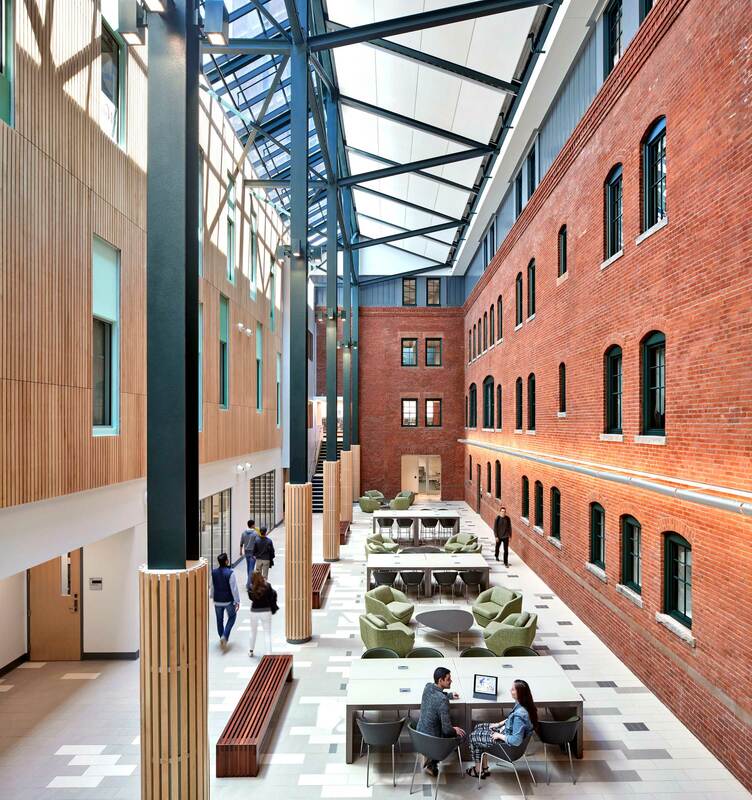 Occupying the space between the new and historic building are a series of sky-lit commons, each supporting academic collaboration and study and interconnecting the various levels of the project. 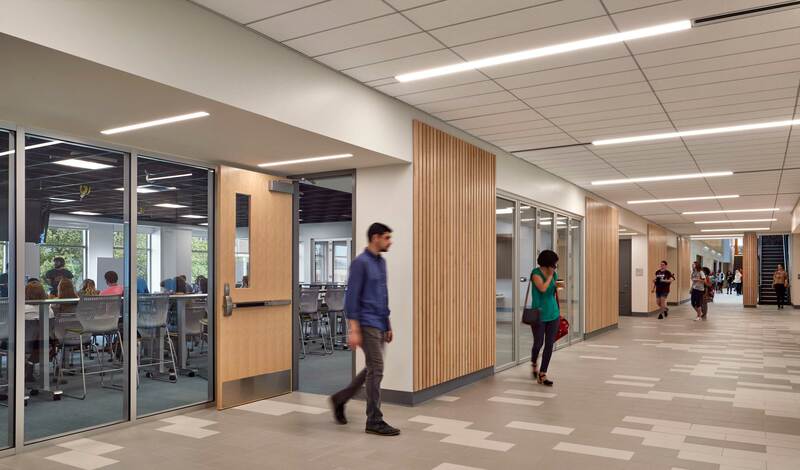 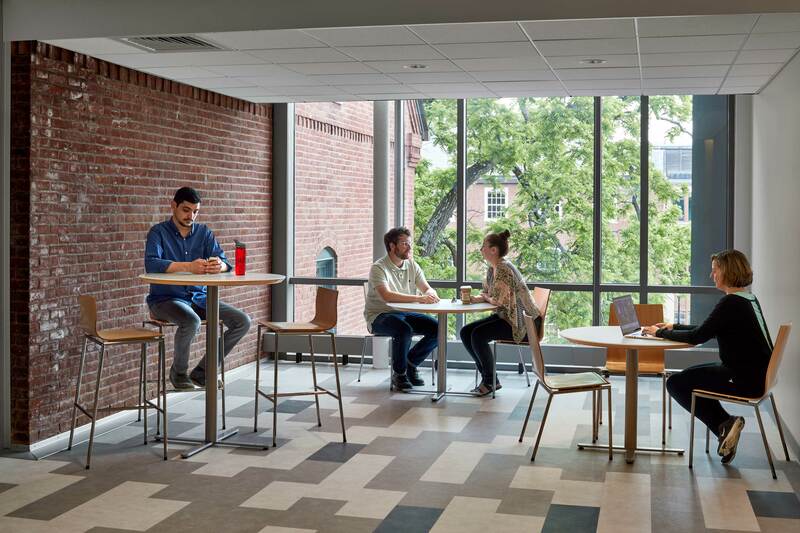 These flexible spaces provide a social spine linking the three primary levels of the building and connecting the four building entrances to the campus pedestrian pathway network. 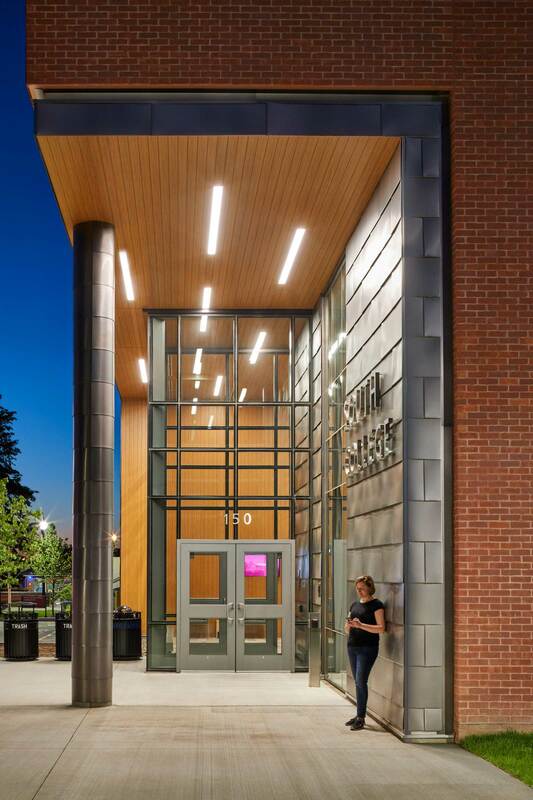 The project was completed in partnership with Kliment Halsband Architects.